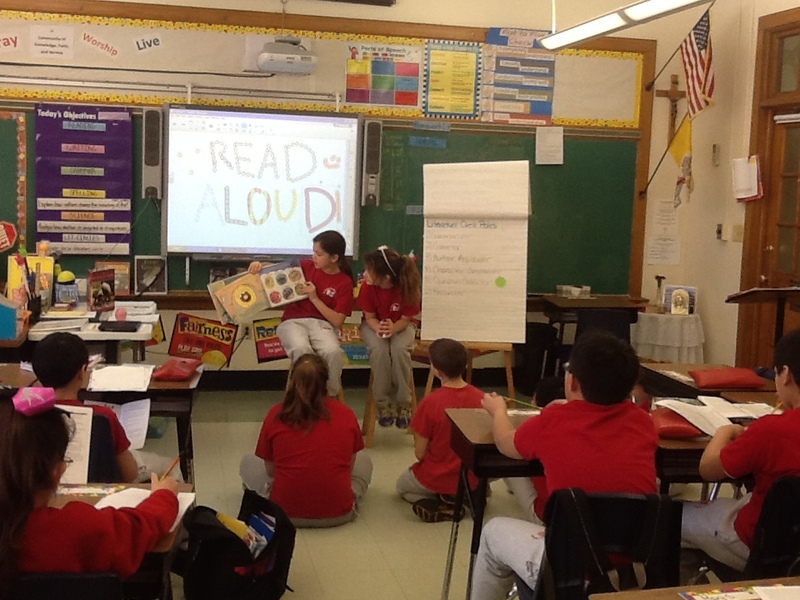 As part of the rewards system in my classroom, students have the option of reading aloud a picture book to their class. 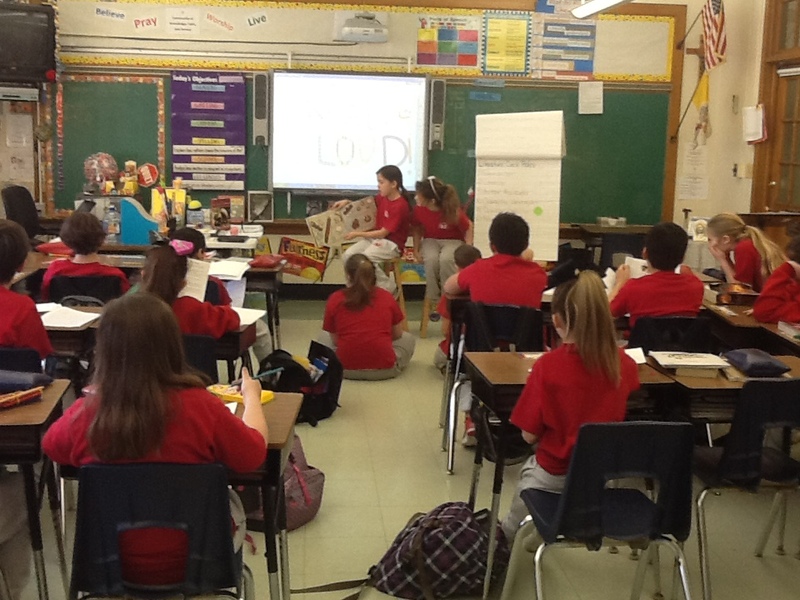 This week, our fellow fifth graders, Ally P. and Sofia V. read aloud, Arnie the Donut to 5B. 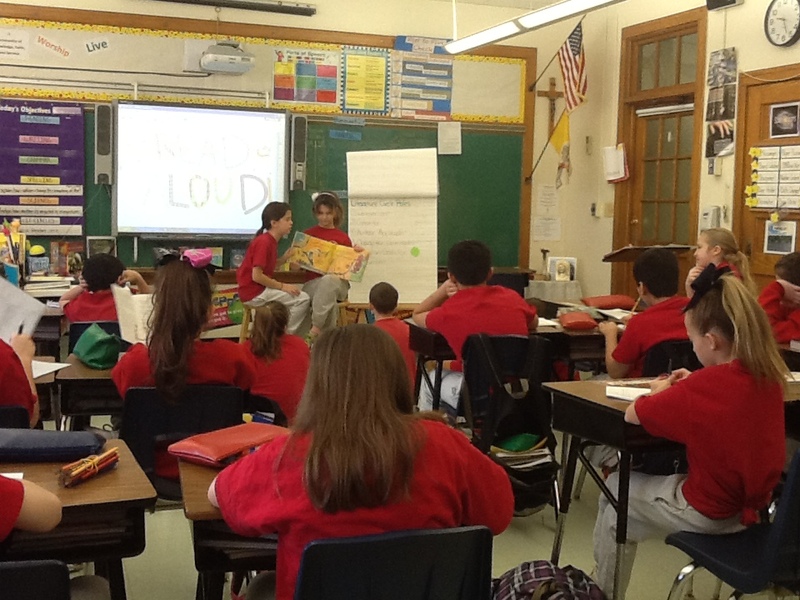 What great fun 5B had listening to this story!